Nevada rancher Cliven Bundy and his sons were released by a federal judge in Las Vegas, after she dismissed with prejudice all charges against them. 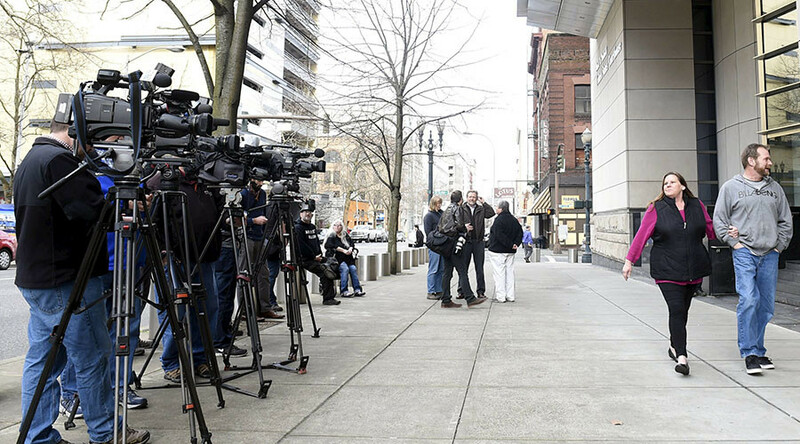 Prosecutors’ failure to disclose evidence had led to a mistrial. 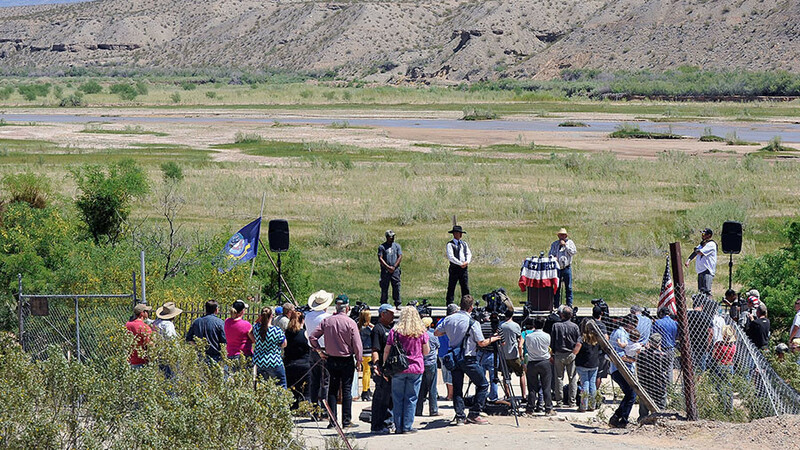 US District Court Judge Gloria Navarro ruled Monday that the government committed “flagrant prosecutorial misconduct” in the process against Bundy and his sons in relation to the 2014 armed standoff with federal agents over grazing rights. Federal prosecutors willingly withheld evidence from defense attorneys, violating the Brady rule, Navarro said. She dismissed all charges against the Bundys and their co-defendant Ryan Payne “with prejudice,” meaning that the government will not be able to prosecute the case again. “A universal sense of justice was violated,” Navarro said, according to the Los Angeles Times. On December 21, Navarro declared a mistrial, finding the prosecutors in violation of the defendants’ due process rights. The government refused to turn over FBI memos and other documentation until after the October 1 deadline and repeated requests from the defense counsel, the judge said. 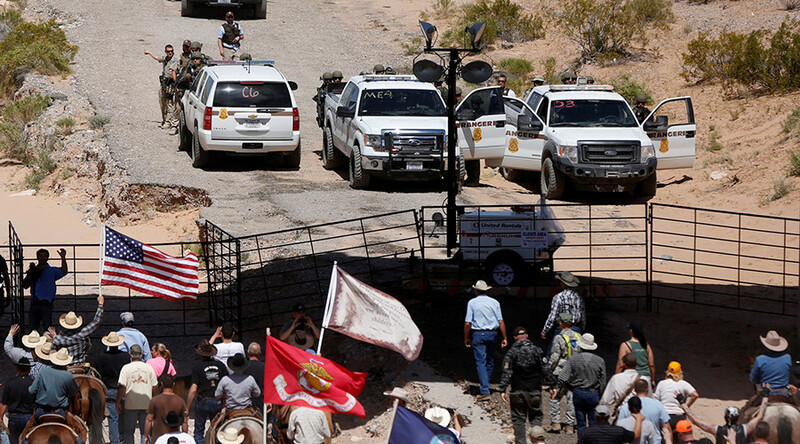 Bundy, 71, and his sons were charged with a total of 15 counts of criminal conspiracy and other violations following the confrontation with federal agents in April 2014. 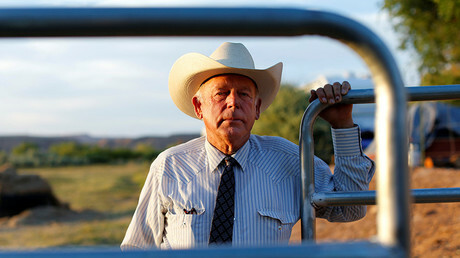 Agents with the Bureau of Land Management (BLM) descended on Bundy's ranch that month and began to round up his cattle, saying he had failed to pay grazing fees for 20 years. 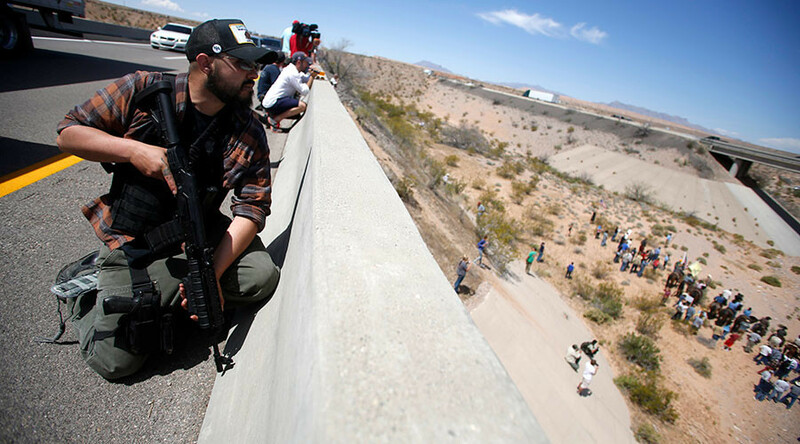 On April 12, hundreds of armed supporters arrived at Bundy’s ranch, leading to the standoff with federal authorities. Outnumbered government agents soon retreated from the property. No shots were fired. 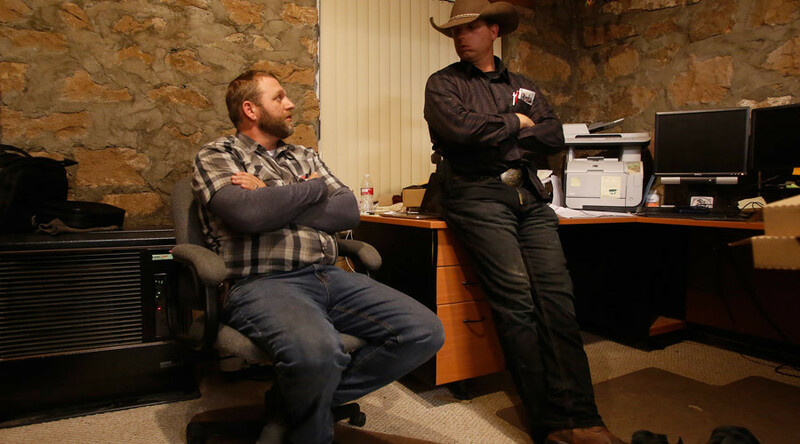 The situation calmed down after Clark County Sheriff Doug Gillespie negotiated with Bundy and newly confirmed BLM Director Neil Kornze. An 18-page memo written by BLM Special Agent Larry C Wooten, leaked last month, described nearly three years of misconduct by the agency in investigating the 2014 standoff, according to the Las Vegas-based KSNV. 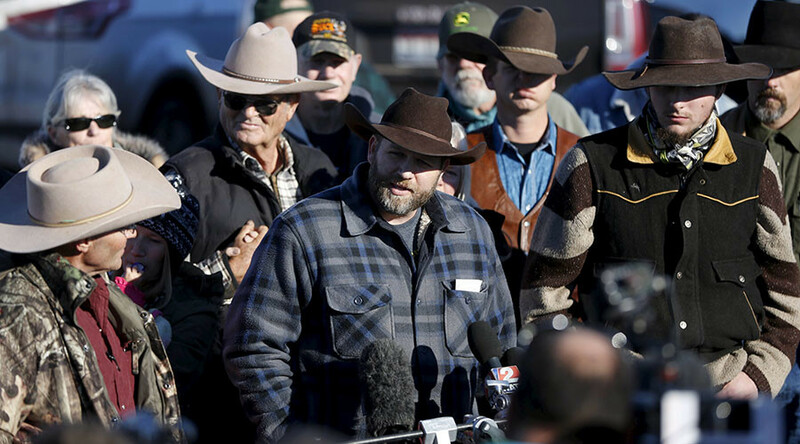 In January 2016, Bundy’s sons Ammon, 42, and Ryan, 44, led a group of armed activists in “occupying” a wildlife refuge in Oregon for 41 days, after federal authorities ordered two local ranchers to serve time in prison over a brushfire that damaged federal property. One of the occupiers was shot and killed by authorities. The Bundys were charged with a number of felonies, but were acquitted by a jury in October 2016.